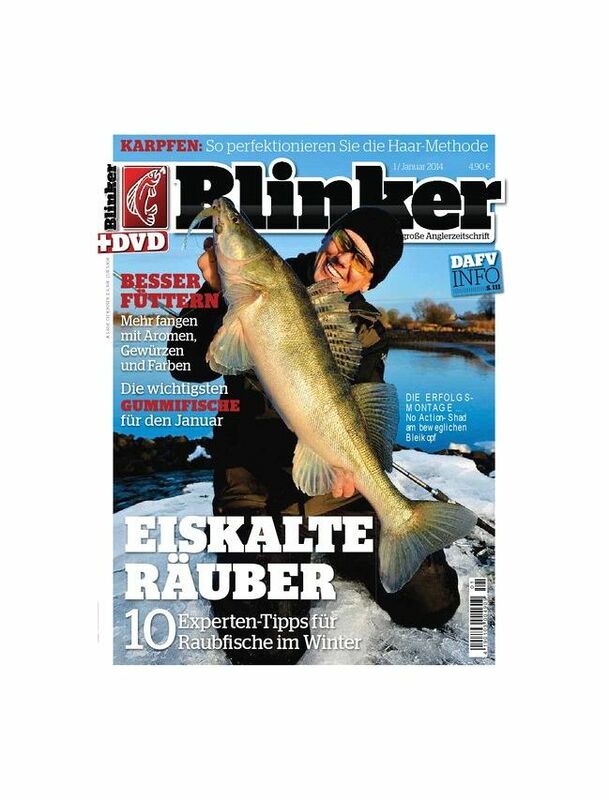 BLINKER is one of the biggest fishing monthly magazines in Deutschland. The magazine deals with waters and travel tips, equipment, tricks or new techniques. BLINKER has 360,000 readers per issue (AWA 2014), making it one of the most read angler Magazine in Germany. Firmly established in the fishing industry, it is one of the opinion leaders.